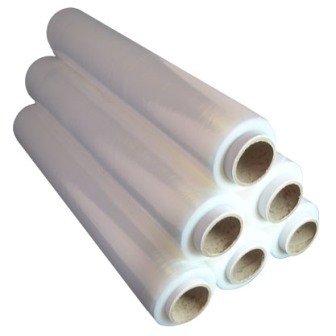 60 x Rolls of Extra Stong & Wide Clear Pallet Stretch Shrink Wrap. These are generally the highest quality stretch wrap rolls available in the market. They are 500mm Wide & 200M in Length, 25 Micron in strength. The film is cast produced giving it additional opacity and strength. Manufactured in the UK.